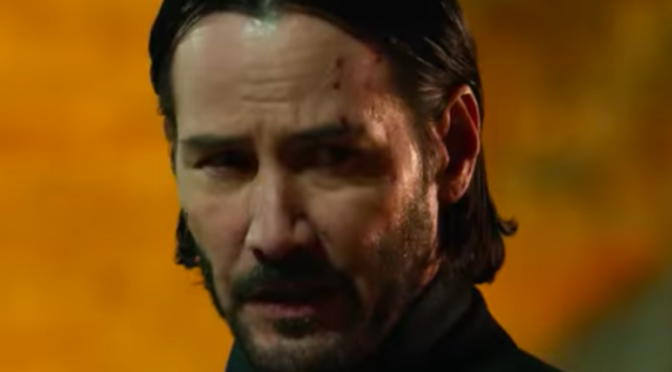 NEW ‘JOHN WICK: CHAPTER 2’ TRAILER! I mean, really, what more do you need to know? GAK! 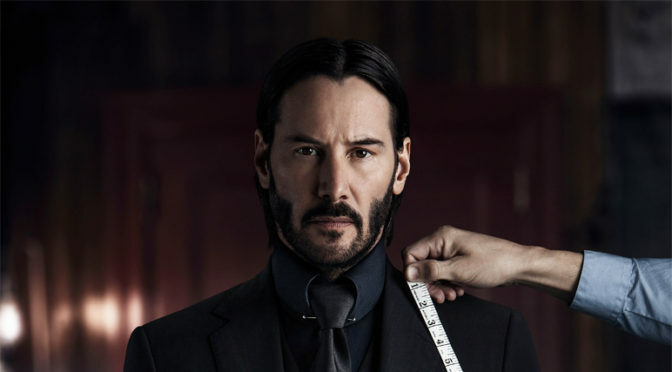 FIRST TRAILER FOR ‘JOHN WICK: CHAPTER 2’!! !